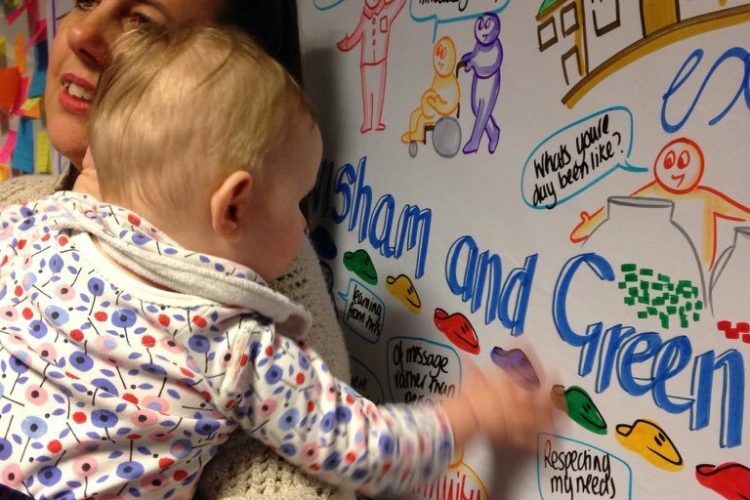 Through June, the #MatExp #MindNBody project regional events will be happening, including one in London on Friday 15 June. 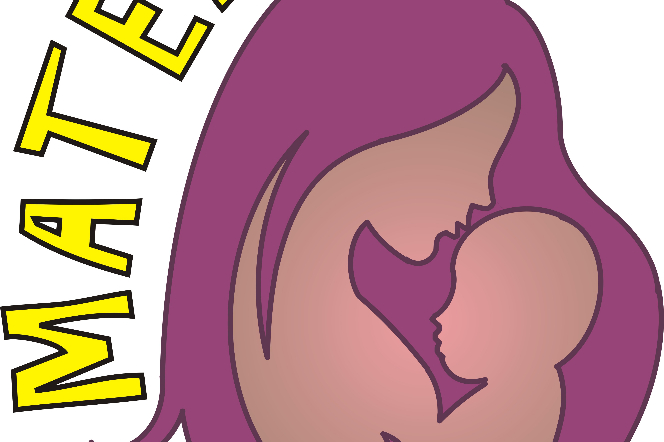 If you would like further information and/or to reserve your place please email mindnbody@thepinksnblues.co.uk. 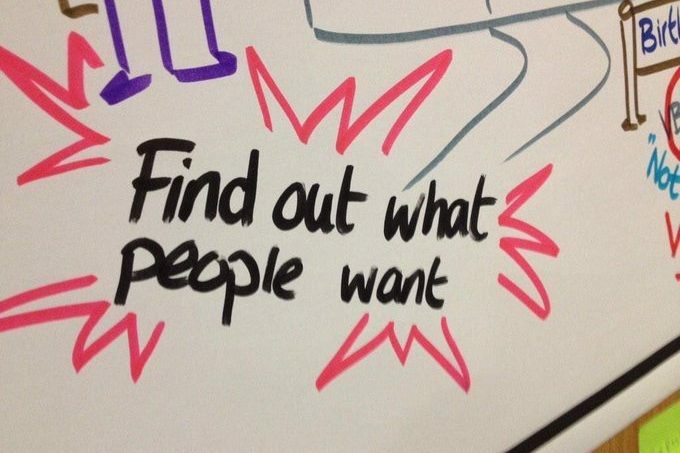 Places are filling up fast! 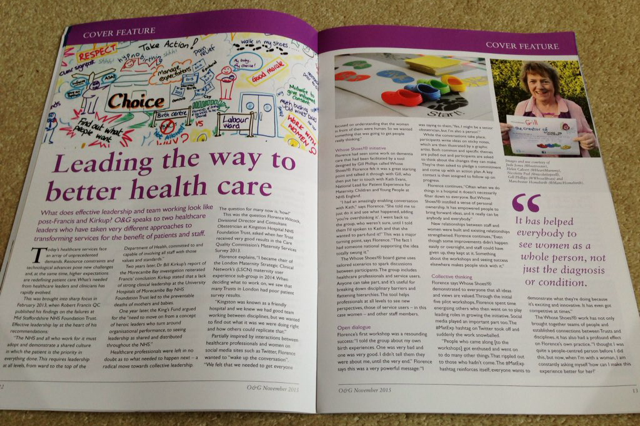 We are really keen for ‘3rd sector’ and parent representation. 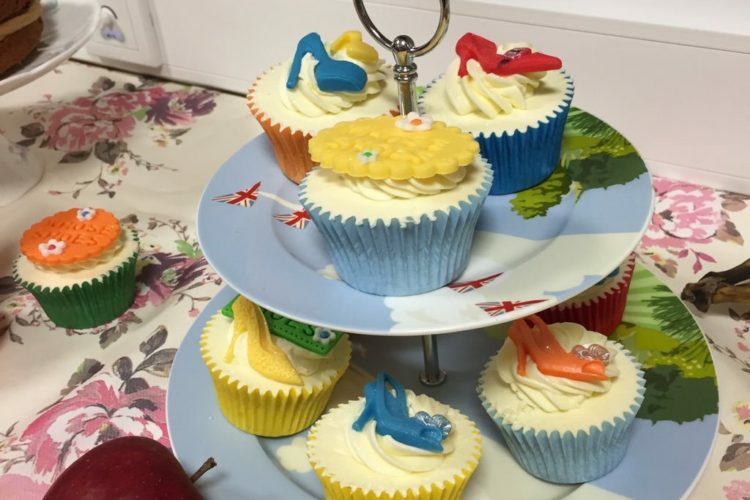 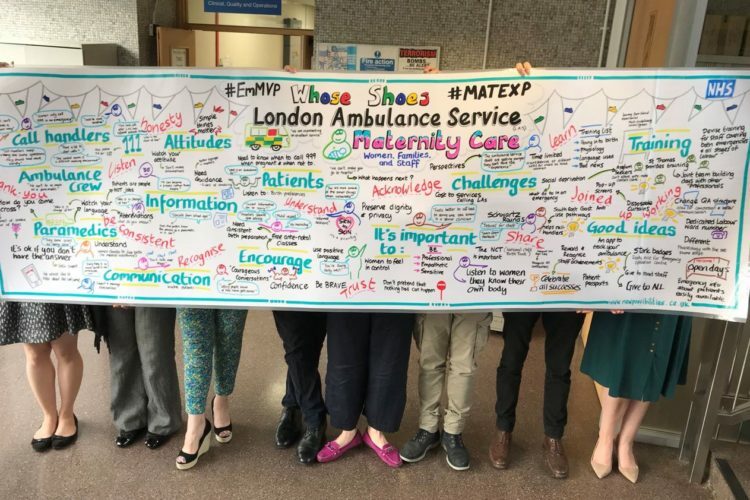 London is where the #MatExp Whose Shoes? 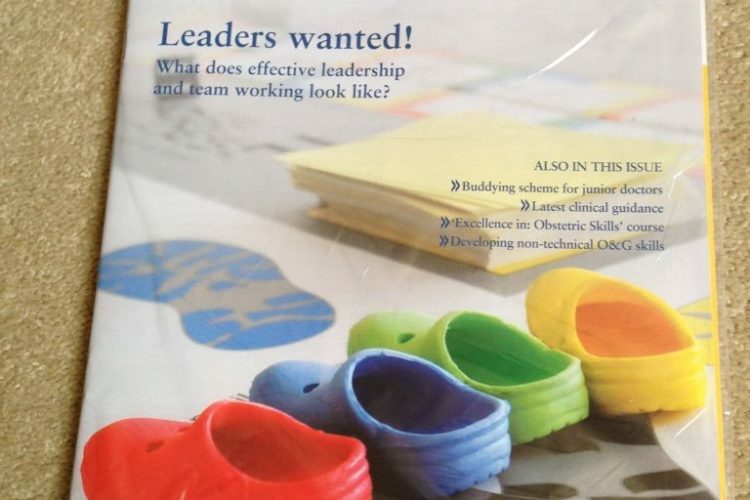 project was born, almost four years ago, when we developed new maternity-specific Whose Shoes? 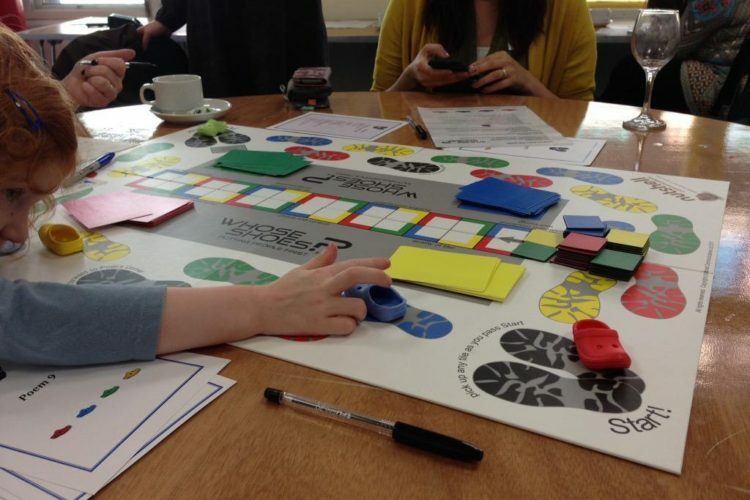 resources as part of a project with the London Clinical Network. 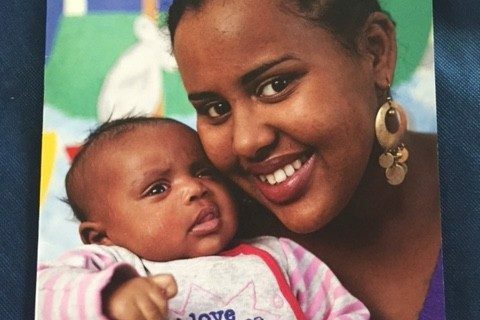 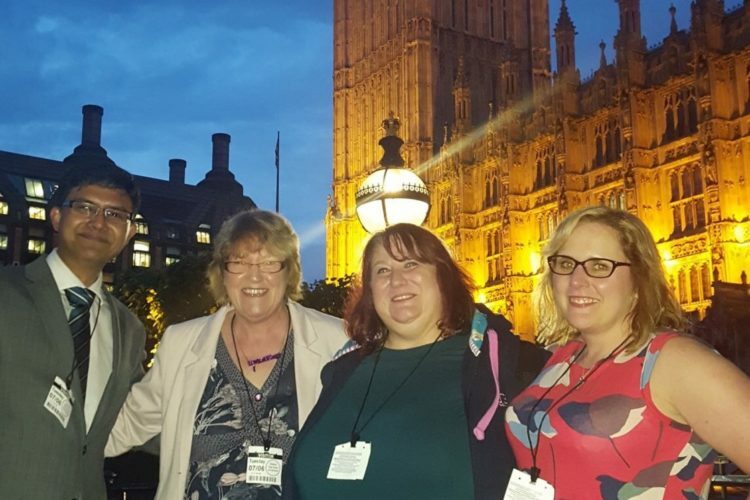 So we are delighted that they have chosen to work with us and lead the project to develop the new perinatal mental health resources, which we know they will make great use of once they are finalised in late 2018. 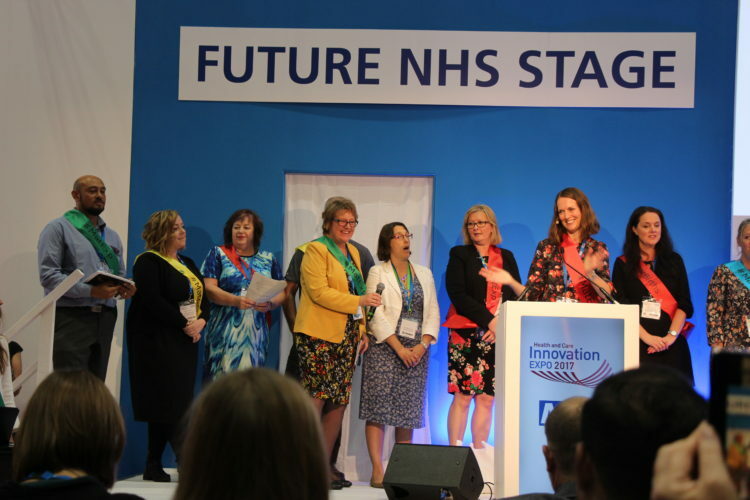 A special thank you to Louise Page and the fab team at West Middlesex / Chelsea and Westminster and to Florence Wilcock and Catherine MacLennan who are working with Gill Phillips to develop, balance and quality assure the content. 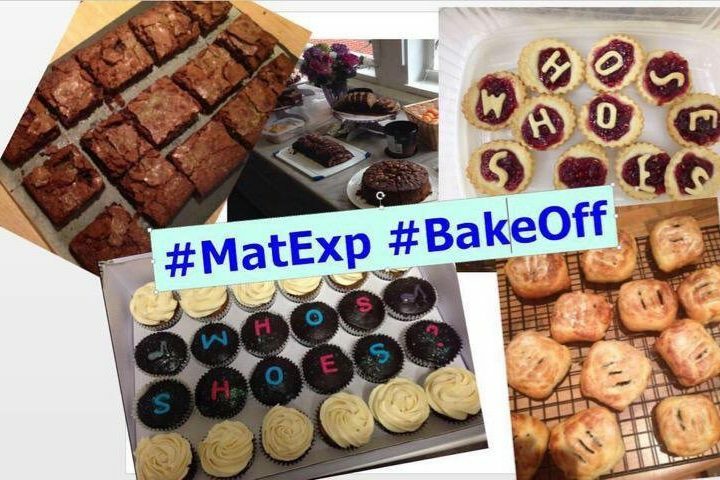 We are proud of the #MatExp Whose Shoes? 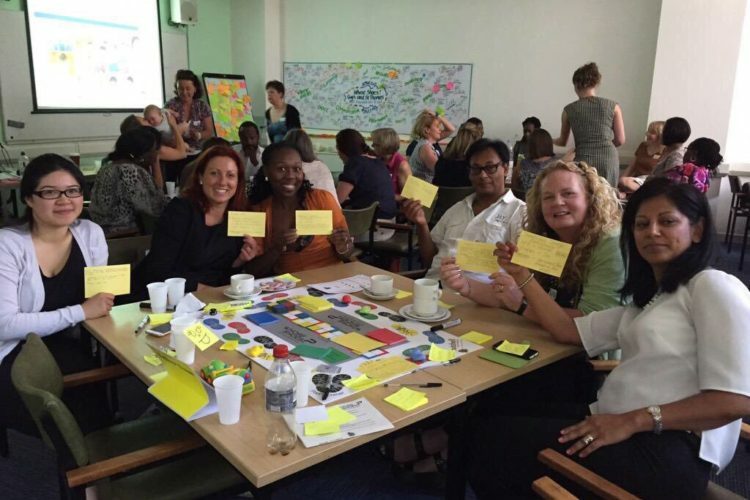 work we have done across London, both as part of the original pilot project (working with 5 trusts), our follow-on ‘Nobody’s Patient’ project (2 trusts) and with so many other trusts now embracing this popular approach to coproduction and engagement. 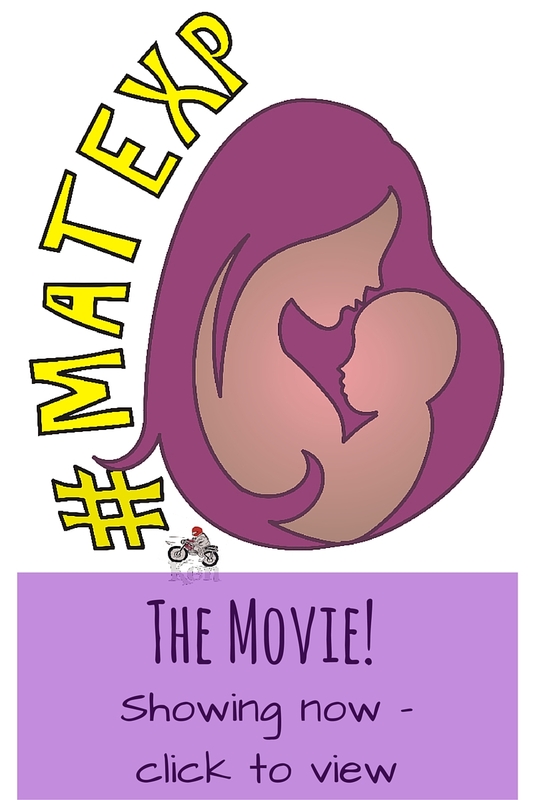 While you are waiting to see the outcomes of the 15 June event (or indeed for us to update the website, which is a crowdsourced ‘voluntary effort! 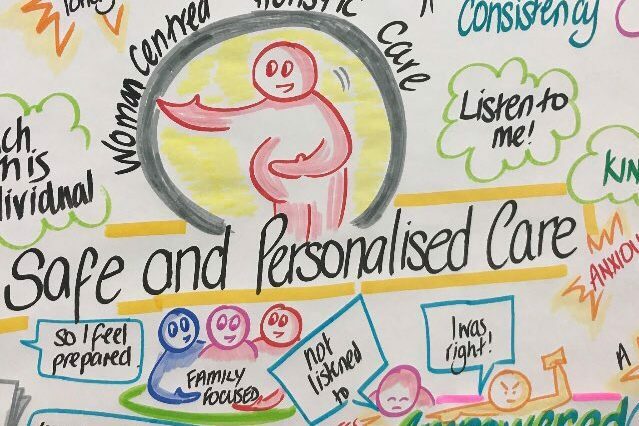 ), please browse these resources from the earlier projects – let’s see if we can put together some even better ‘best practice’ case studies from the current project. 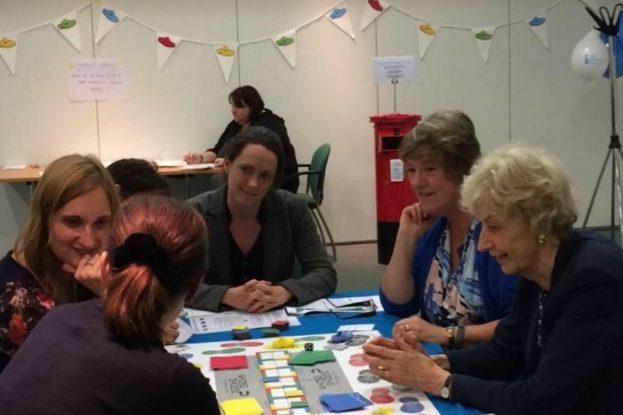 An early #MatExp workshop – feel the buzz! 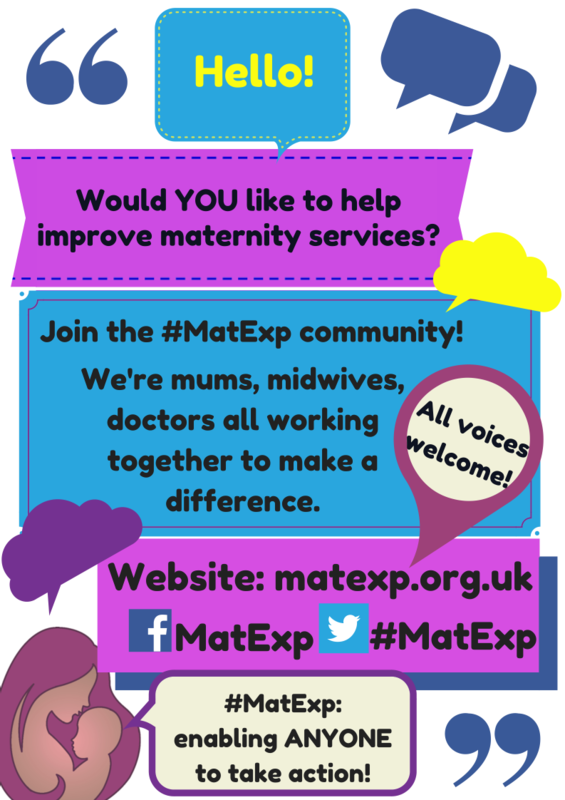 Share the Word About MatExp! 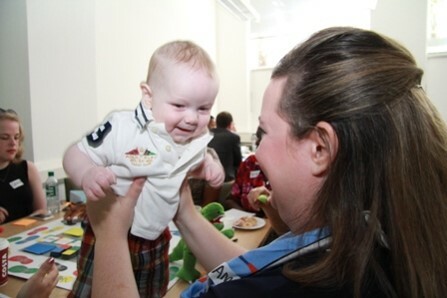 @PositiveaboutDS @Midwife_VC @WeMidwives @redincandescent @dontscreenusout @drees65 @LG_NHS Thrilled 3 fab mums of children with #Downsyndrome came to our #MatExp workshop @SurreyHeartland & @Tatlet to our #antenatal sesh @KingstonHospNHS. 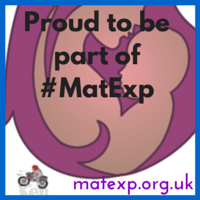 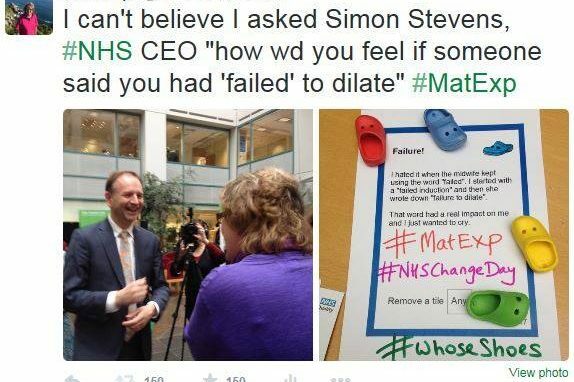 #MatExp is a powerful social campaign involving people from all walks of life from all across the country. 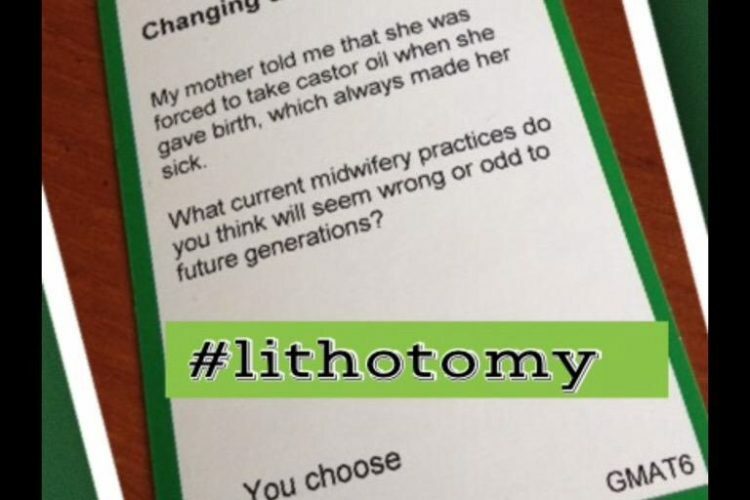 There is no hierarchy, just people wanting to help improve maternity experience.